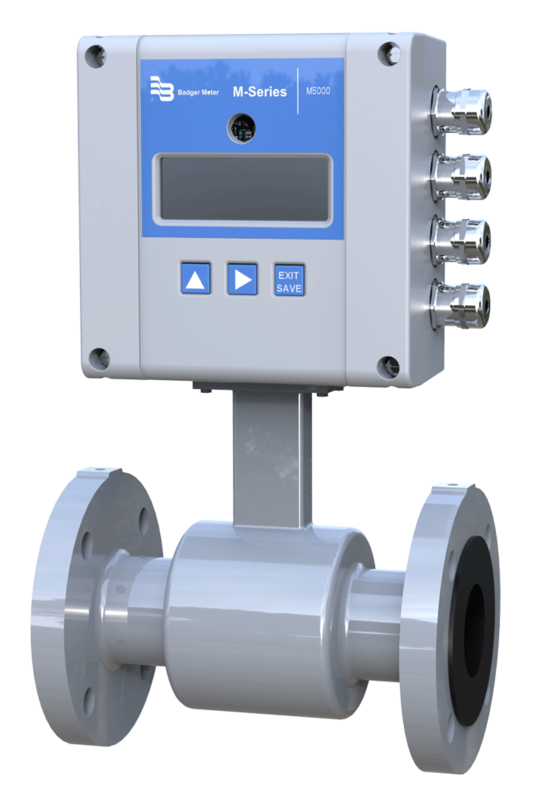 All Badger C & I meters are available in a variety of types and styles with various registers including Badger Direct Read, RTR, ADE and HR solid state encoders. 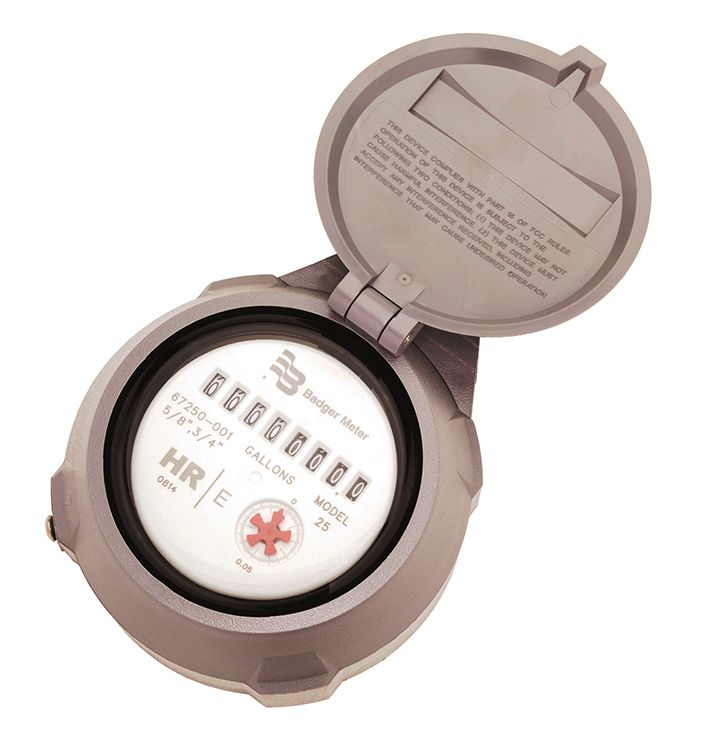 All Badger meters can be upgraded for use with Orion and Galaxy radio read systems. 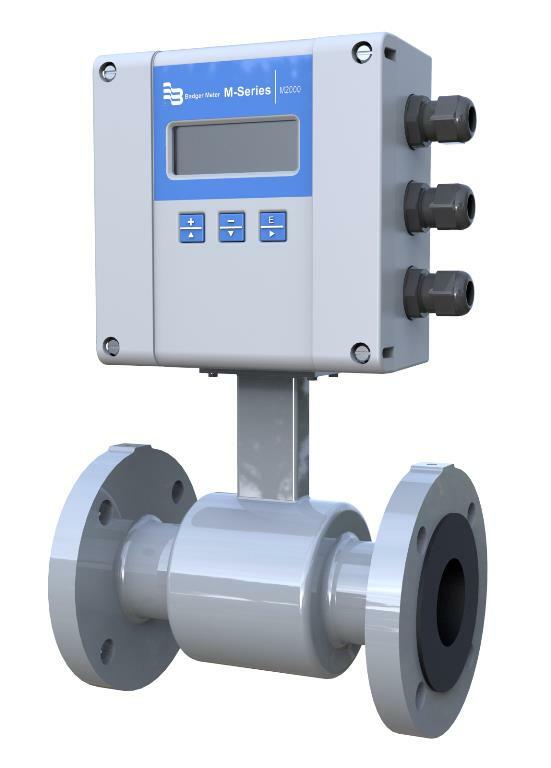 Recordall Turbo Series meters are the smart choice for larger facilities, including hotels, apartment buildings, commercial and industrial buildings, manufacturing and processing plants, irrigation centers, and refining operations. 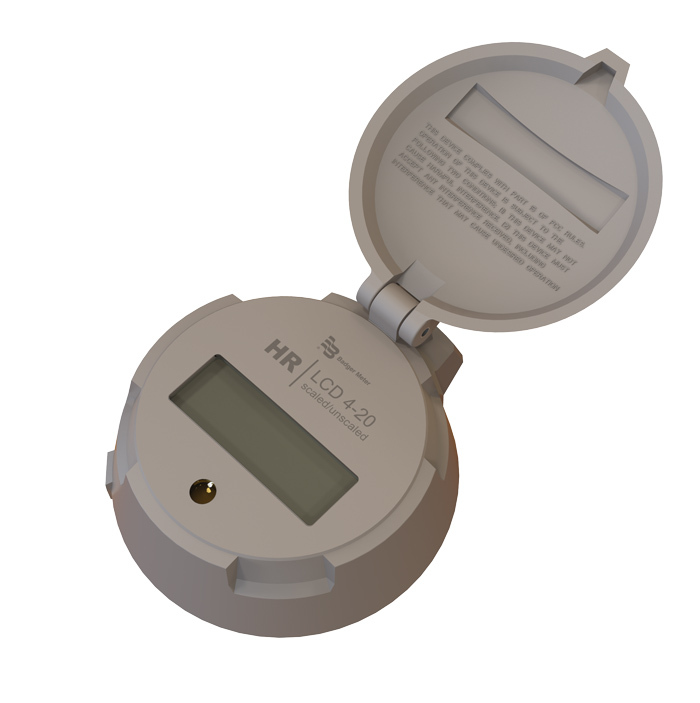 The no-nonsense performance of this meter will help reduce your day-to-day maintenance and replacement costs, while capturing every billable penny through greater accuracy and efficiency. 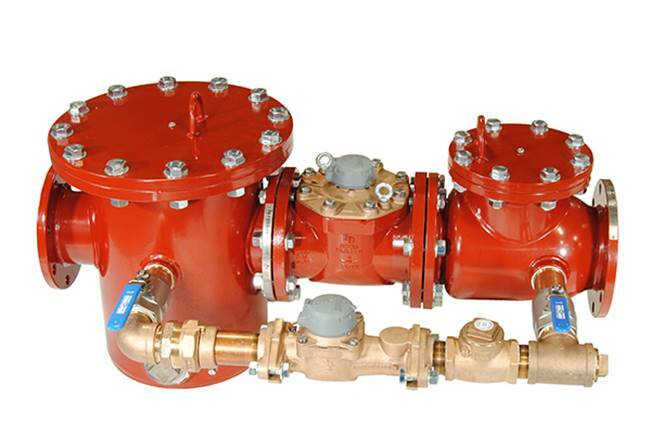 Fire Series Meters provide revenue-generating flexibility and control when you need to measure high volume usage, such as when sprinklers are activated through a single supply line, or for other high volume applications: Industrial, Multi-Residential and Commercial. 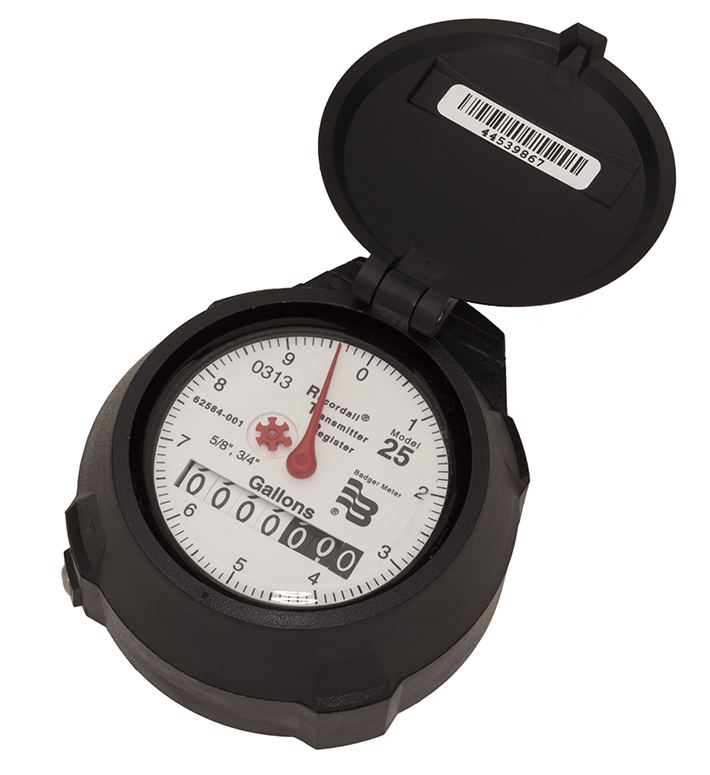 Combining a general purpose detector with an amplifier, the M2000 M-Series meter features a user-friendly, advanced design and is built for field verification testing with the use of a simple, handheld device. 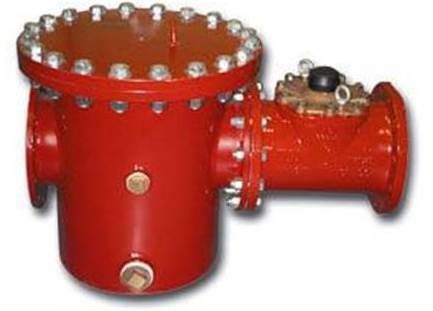 For general purpose detection in a standalone package, the battery operated M-Series M5000 mag meter is the ideal solution for remote applications. 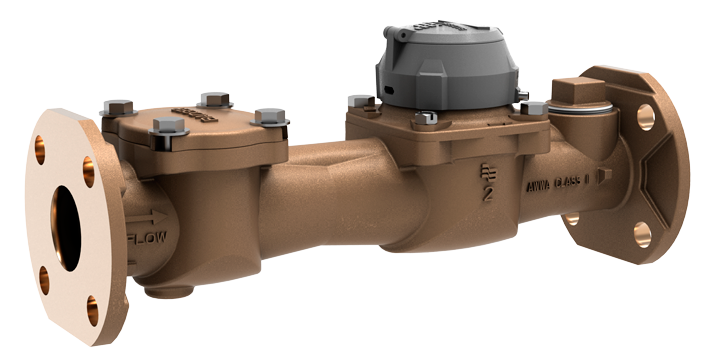 The M5000 family features the same user-friendly design you expect from Badger Meter. 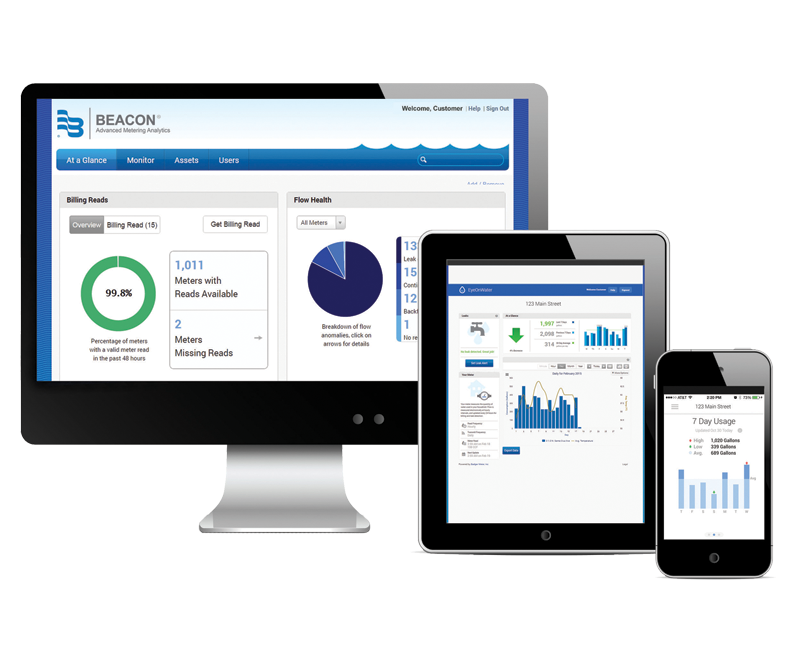 It is conveniently powered by a battery, designed for up to ten years of performance, and is built for field verification testing with the use of a simple, handheld device.